The Grammy® Award-winning superstar sibling trio The Band Perry are an unstoppable presence in modern music. 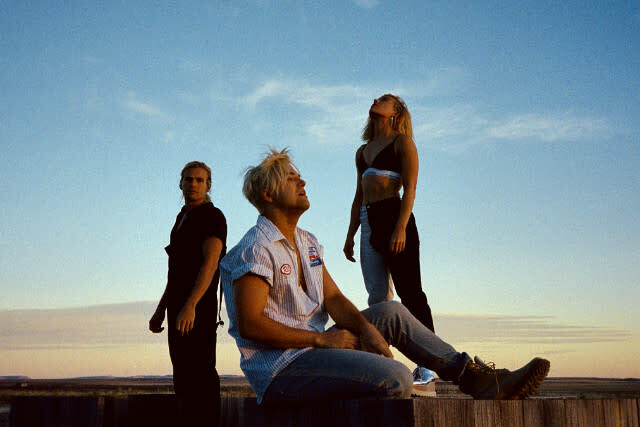 Now, after selling two and a half million albums, thirteen million singles, and racking up over a 1.75 billion combined streams of their songs, the story of Kimberly, Reid, and Neil is again evolving in incredible new ways. They’ve performed on TV’s biggest stages, from late night’s most influential (The Tonight Show Starring Jimmy Fallon, Jimmy Kimmel Live, The Late Late Show With James Corden, The Late Show with Letter man) to daytime’s most popular (Ellen, Good Morning America, The Today Show), and their track “Live Forever “ was the official theme song for Team USA at the 2016 Summer Olympics in Rio. Known for their boundary-pushing live performances, the band’s combi nation of music, fashion, and visual art has become a hallmark of their dialogue with their fans and with culture. Their creative efforts boast collaborations with artistic luminaries such as Steven Klein, Nicola Formichetti, and Neil Krug. Even with the extraordinary musical and visual concepts they’ve introduced in their career thusfar, the next era promises to see the band expanding these boundaries yet again. 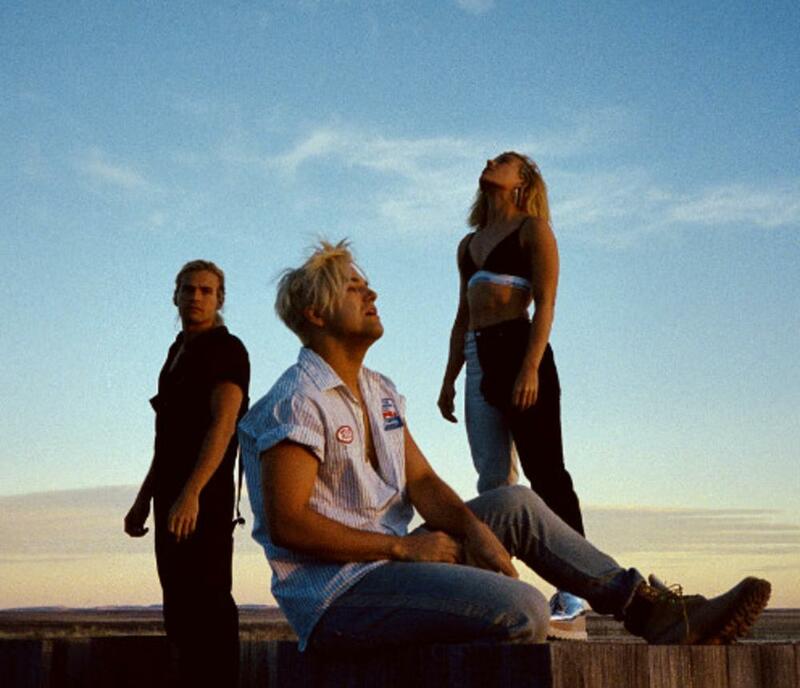 Most excitingly, The Band Perry have released a highly-anticipated new collection of 5 songs titled COORDINATES, which has received overwhelming acclaim from fans. The collection sees music industry icon Rick Rubin serving as executive producer. The band wrote and produced the songs themselves via their ARTRAT creative house and production collective.